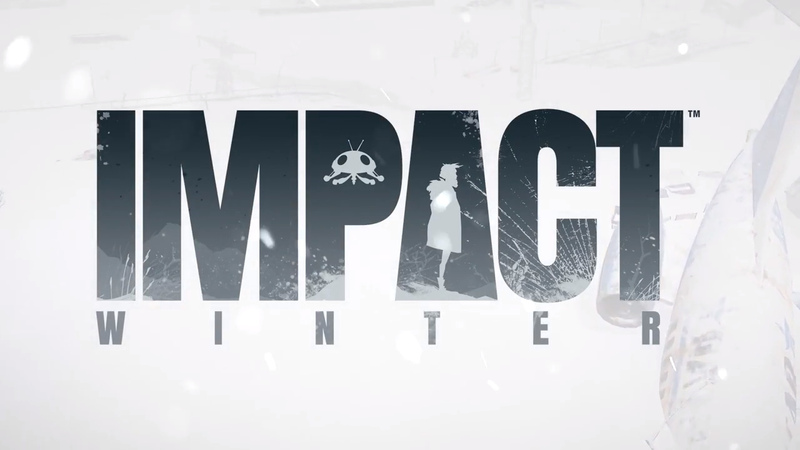 Bandai Namco and Mojo Bones are collaborating on Impact Winter, a soon to be released post apocalyptic adventure that has the internet buzzing about more info. 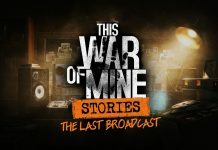 This article will tell you a bit about the game’s story and give you a look at gameplay footage. 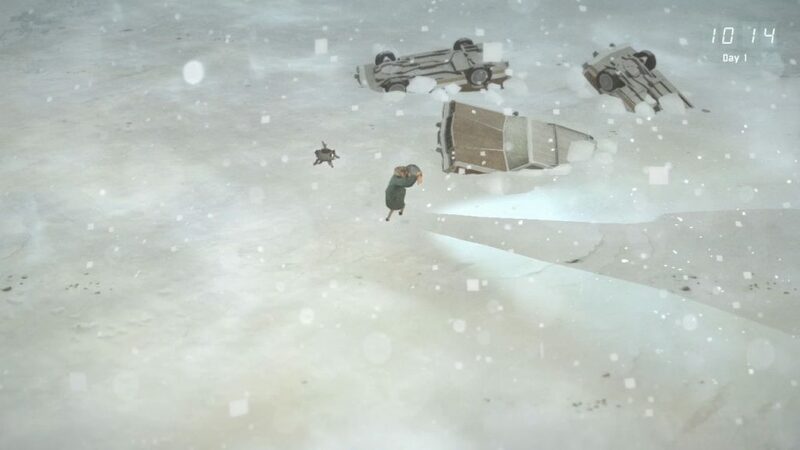 This upcoming survival adventure Impact Winter is anything but a winter wonderland. Set in the aftermath of an asteroid attack that rendered Earth mostly extinct and introduced sub-zero freezing temperatures, the story follows a lone survivor named Jacob Solomon who is bearing the harsh reality that is post apocalyptic Earth. Upon discovering a fellow group of survivors seeking shelter in a church, he opts to join them and together they provide the necessary skills to keep surviving, but their hopelessly only grows. Out of the blue, a radio transmission contacts Jacob and his group telling them help will be sent in the next 30 days, encouraging them to keep braving the cold until then. 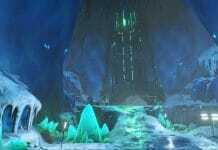 Will you be able to do your part and keep your group sustaining the cold until help arrives? Stuart Ryall from Mojo Bones has cited influences from John Carpenter to Stephen Spielberg so that very well could reflect in the game. 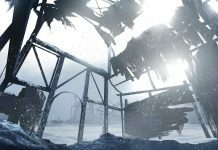 The option to pre-purchase Impact Winter is now available on Steam. The game will be fully released on April 11, 2017 for PC platform.